My name is Matthew O’Toole, I am a Northwest photographer living in Liverpool, England. O’Tuathail is the Gaelic spelling of my surname which I use sometimes as an indication of my desire to return to my roots. My dream of becoming a travel photographer is partly based on a childhood ambition to visit the Everest region of Nepal and Tibet. The Ancient and the Holy have always enthralled me and I had the desire to visit Everest because I considered it holy and felt it had something to offer me. I still do. 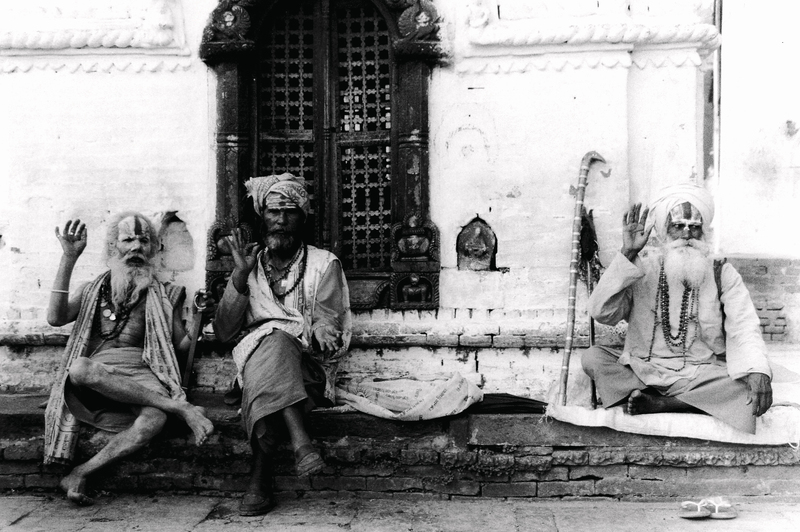 My dream became forgotten in the process of growing up, but a few years ago resurfaced and I quit my job and left for Nepal; Kathmandu did not disappoint. At that time in 2007, all the Everest flights were rained off. I made another trip in 2010 and stayed with a friend for a month taking over 800 photographs. I trekked in the Annapurna region on this occasion, so I am still to realise my dream of seeing Everest. 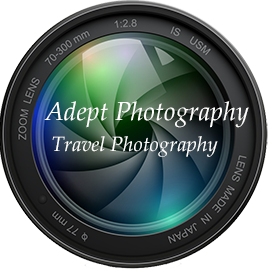 My vision has now expanded and my intention is to travel extensively capturing images from around the globe. I intend to focus my attention on sites of cultural, spiritual and religious significance; taking images of the people, and the architecture of these specific locations hopefully capturing the atmosphere generated by these places. It will be a journey of personal discovery and adventure, something like a pilgrimage. The idea is that through travelling to these destinations and recording my experiences, I will be not only keeping a record of my development as a photographer but also as an individual, reflecting my personal insight through my work. The next leg of my journey will be to visit Peru to take photographs of Machu Picchu and the Nazca lines. 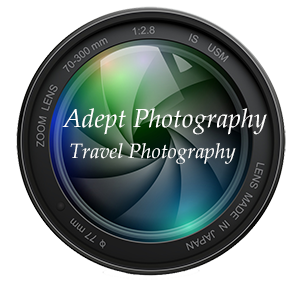 All images subject to copyright © Adept Photography All rights reserved. Hi Matthew, You found the blog where I write about photography. Unlike yours, what I post will not usually deal with anything travel specific unless I happen to be going somewhere distant. I just discuss Photography and will chew over something different about the medium each week. I is great to be in contact with you and I intend to spend time browsing you site as I find out more about you. What a picture and – what a landscape! Excellent! Thanks for stopping by. Great photos! I always admire a good photographer b/c it’s just something I don’t do. Thank you for stopping by to my blog! Keep up the good photo-post work!